Dwarka Lakhan – Meadowbank Asset Management Inc.
Dwarka Lakhan is a co-founder and Principal of Meadowbank Asset Management Inc. He has over 45 years business and investment industry experience. Prior to co-founding Meadowbank, Dwarka held management positions with the Canadian Imperial Bank of Commerce, Royal Trust Corporation and Altamira Management Ltd. 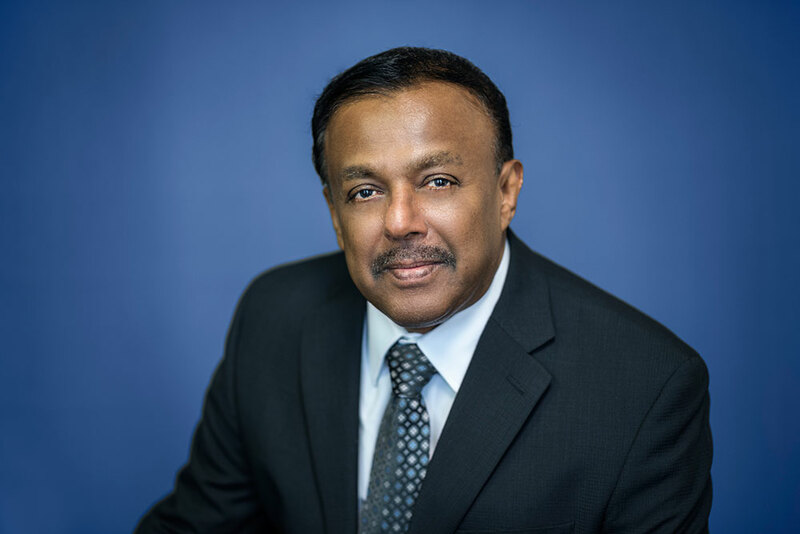 He also acted in consulting roles as President and CEO of Data Core Financial Services; and Chairman and CEO of Commercial Investment Bank Limited (St. Lucia); and was an Economist with the Government of Guyana He is formerly Chairman of the Public Relations Committee of the Investment Funds Institute of Canada and Member of its Education Committee. Dwarka is former Chairman and Director of Meadowbank Capital Inc. and Director of the publicly traded closed-end fund, the Legg Mason BWI Investment Grade Focus Fund (TSX: BWI.UN), and LMIG Trust. He is currently a Director of Data Core Financial Services and Consultant with Caprion Consulting International. Dwarka holds an undergraduate degree in Economics; a Masters in Business Administration; and a Masters Certificate in Integrated Marketing Communications Management. He is a Fellow of the Canadian Securities Institute (FCSI) and a Fellow of the Institute of Canadian Bankers (FICB).